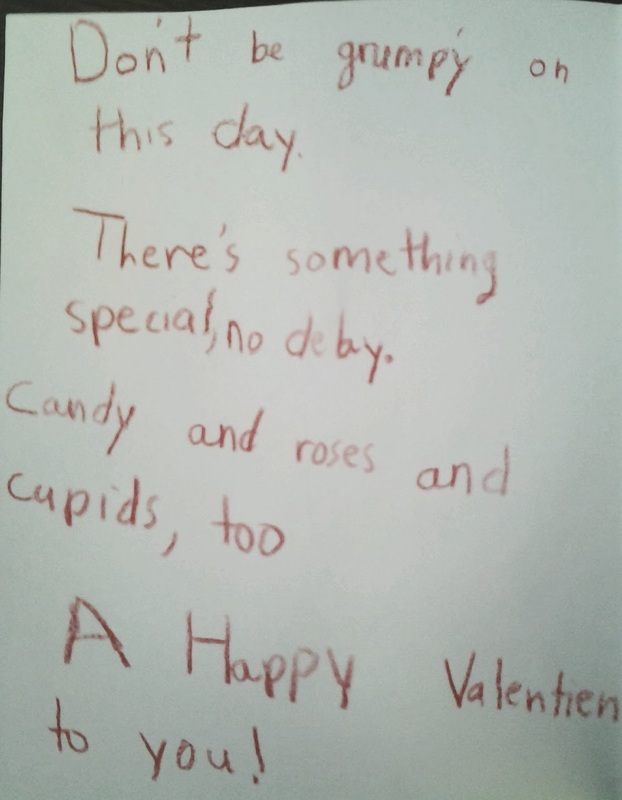 1) The other day, a kid came running up to the reference desk, dropped this note on it, and ran away. 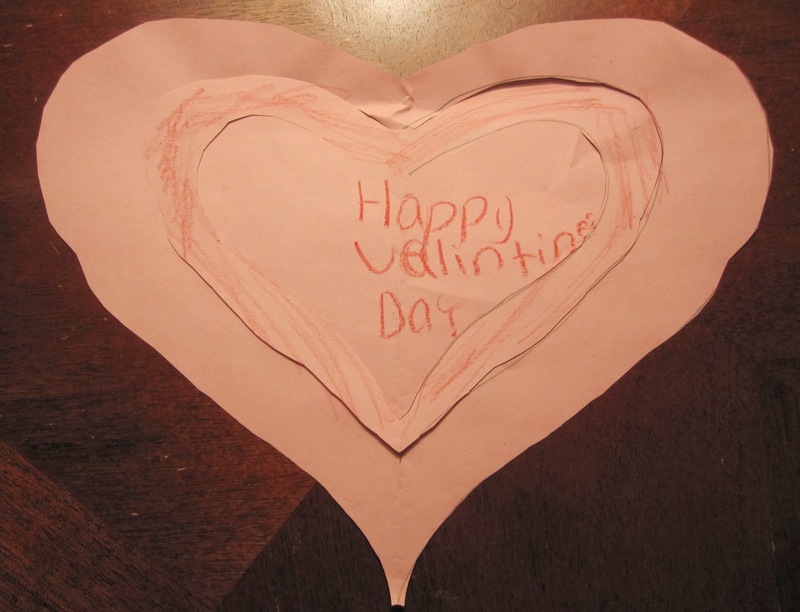 I found her a little later and thanked her for the valentine, saying it was the first one I'd gotten this year. "Well, it won't be your last!" she said. Ha. We'll see about THAT. "Dear old peoples I hope you are okay and miss you." 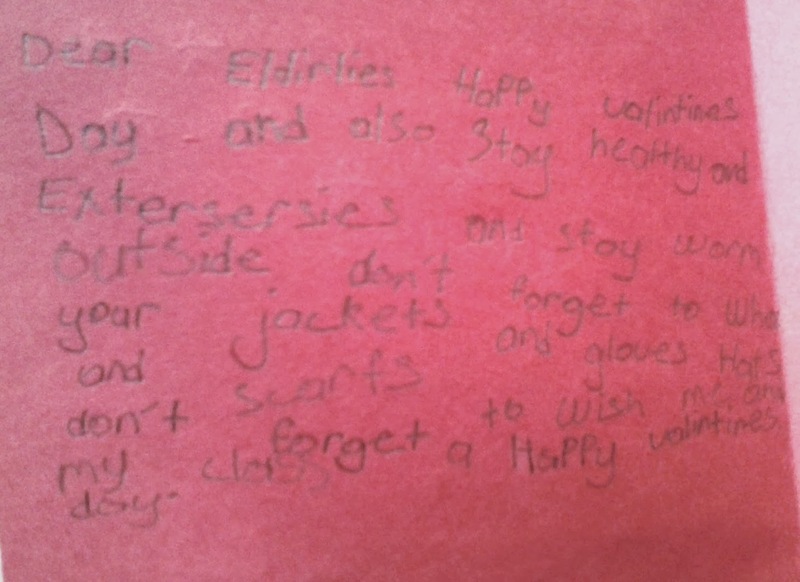 "Dear Eldirlies - Happy Valentine's Day and also stay healthy and extersersies and stay warm outside. Don't forget to where your jackets and gloves hats and scarfs. 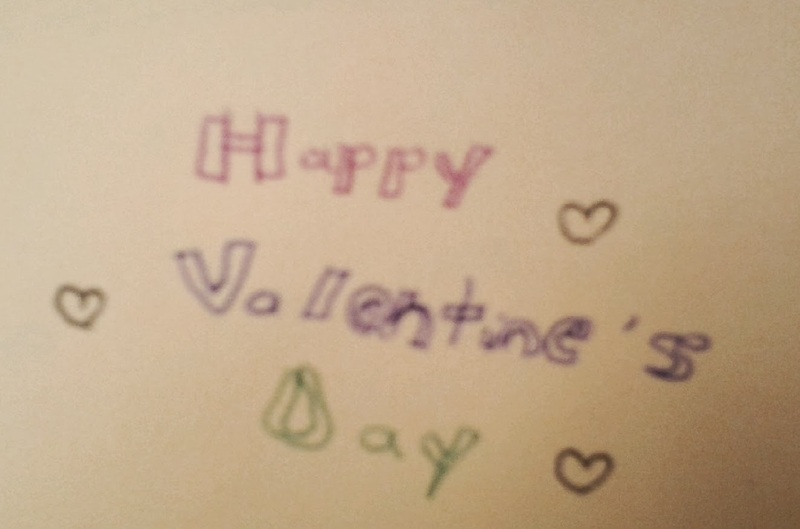 Don't forget to wish my class a Happy Valentine's Day." andy and roses and cupids too, A Happy Valentine's Day to you!" "I wish you get better. I wish you can walk. I wish you have a healthy heart." Don't we all wish that? 3) Yesterday a kid asked me to print something out for her. Kid: "Can you type out just one sentence for me?" Me: "Sure. What is it?" Kid: "Sort of. Can you add a question mark?" "It's rude if you just DEMAND it," the kid explained. Very true, kid. Very true. Happy Valentine's Day, library lovers.